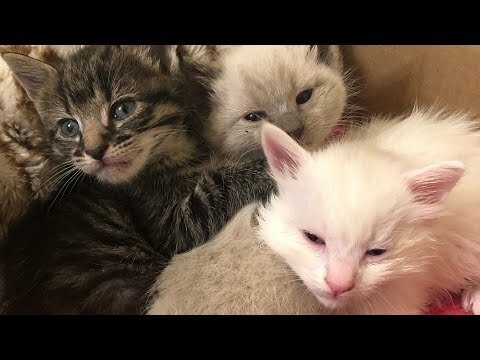 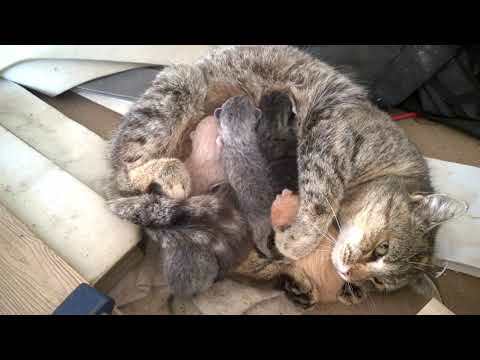 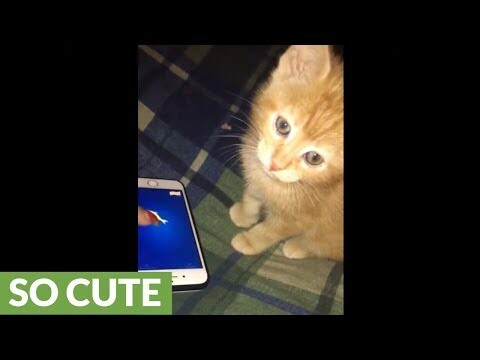 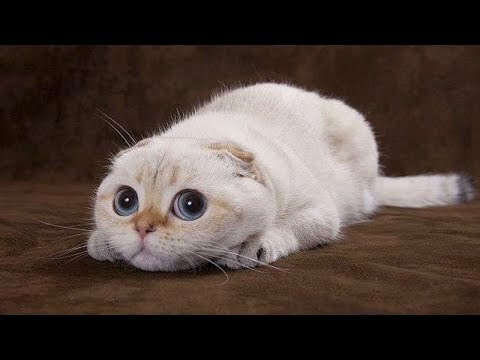 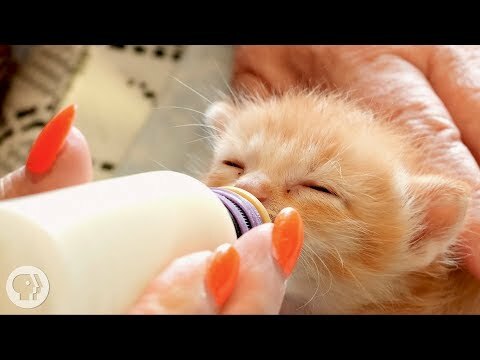 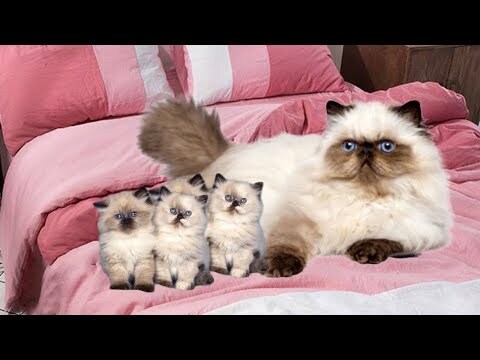 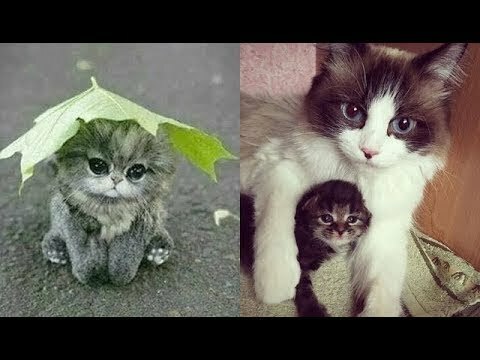 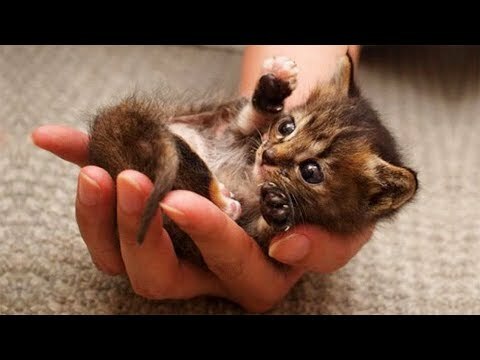 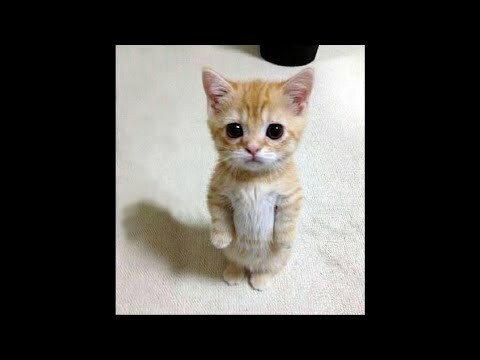 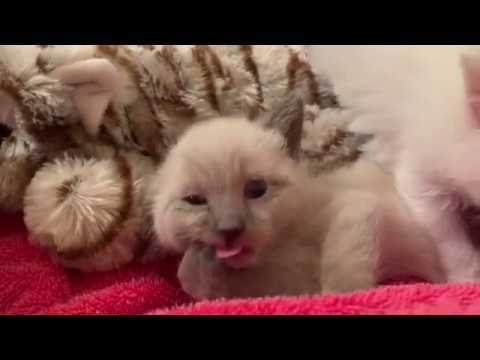 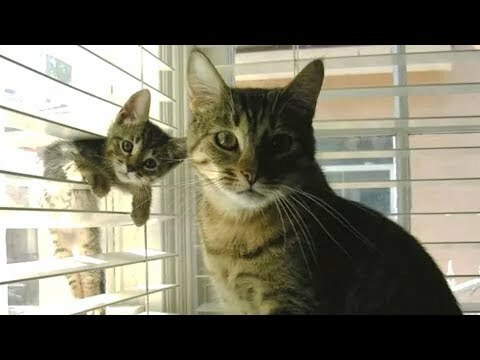 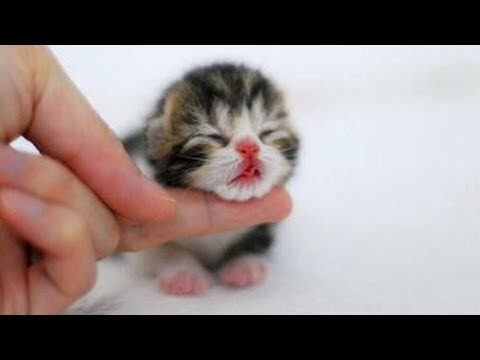 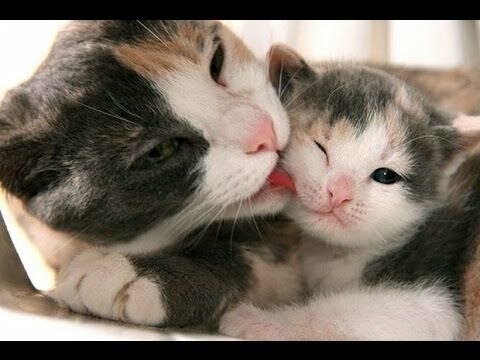 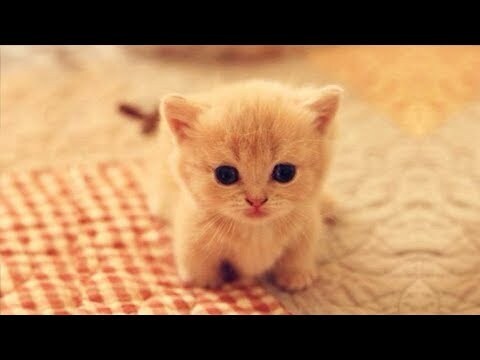 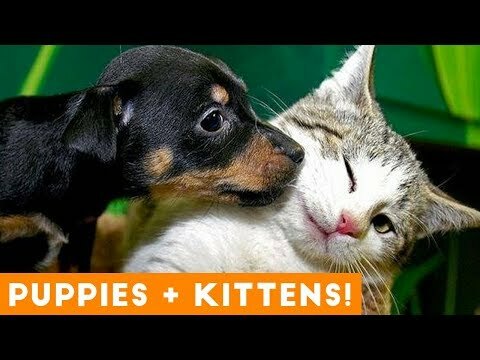 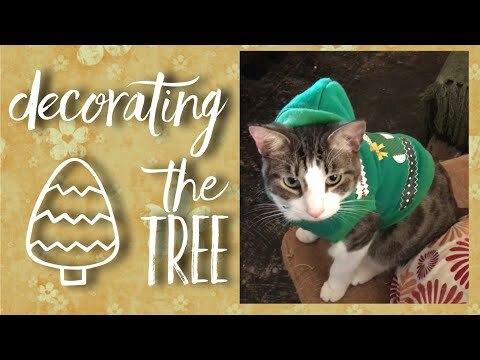 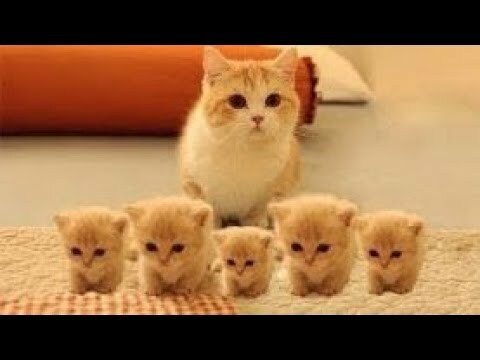 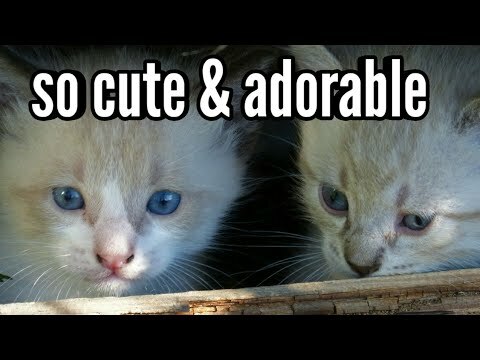 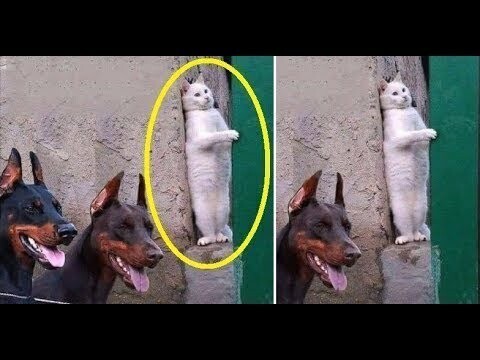 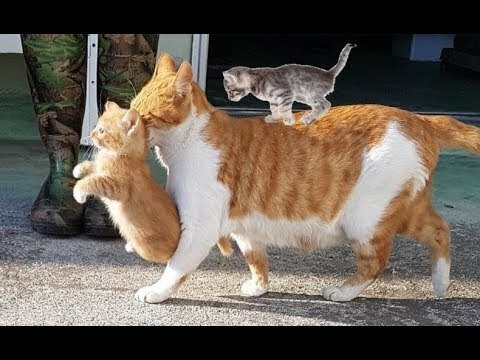 Cute Kittens | Cute Kitten Compilation - Cutest Eva !! 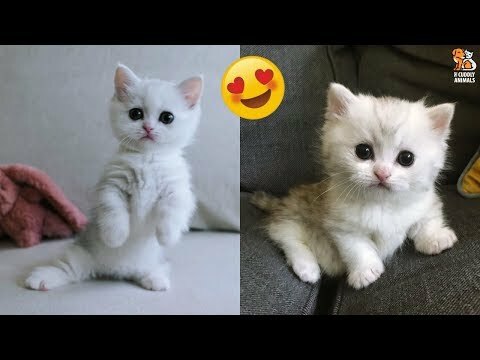 Kawii Kittens 😻. 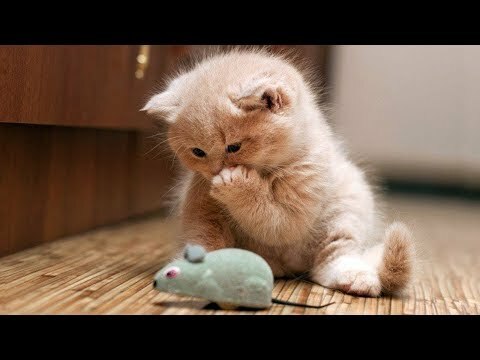 Cute &amp; Tiny Toys. 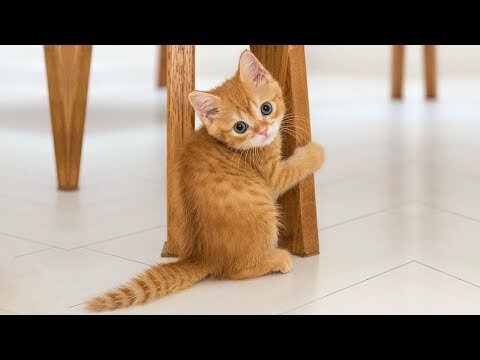 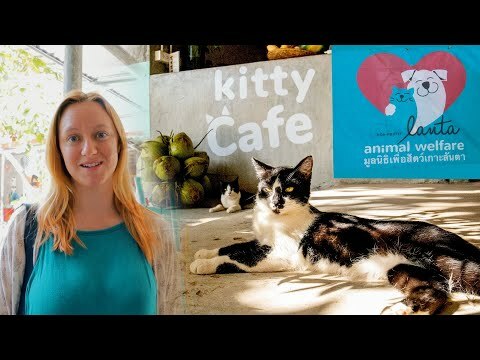 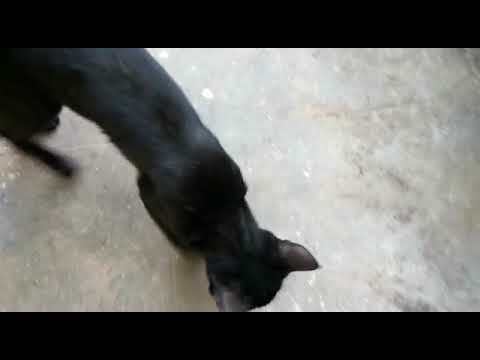 Cute kitten goes very crazy for food! 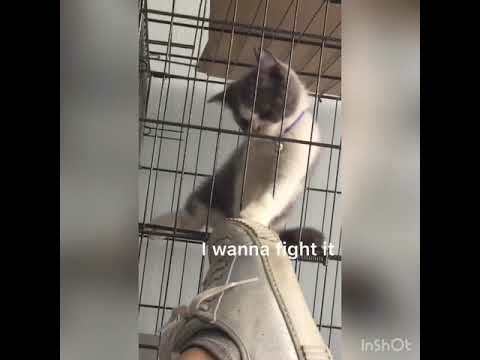 Cute kitten play with owner’s shoe. 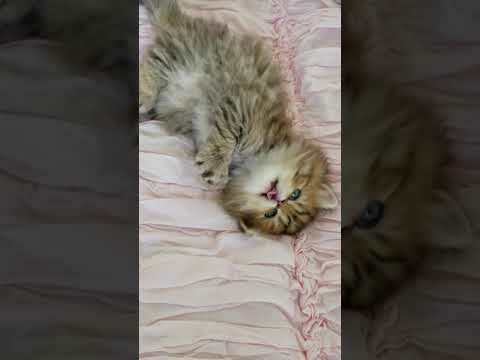 Adorable baby kitten rolling! 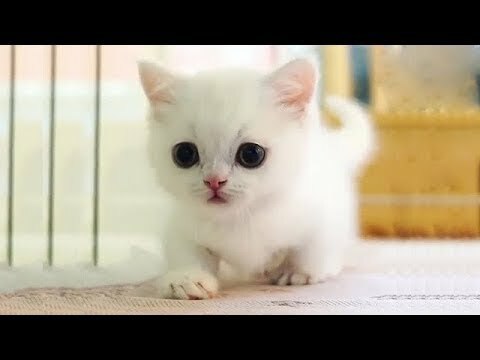 Too cute not to watch! 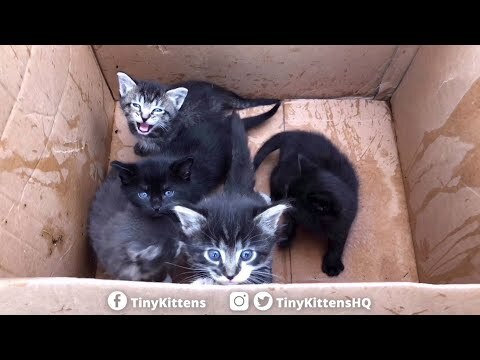 Cute little kittens 1 has opened her eyes!